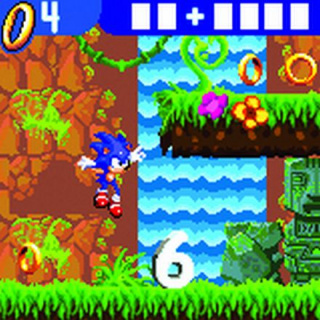 Angel Island is the second level in Sonic X. It takes place in a forest-type level with heavy growth. The mathematical problems of this level are primarily addition. This page was last edited on 24 April 2018, at 13:06.